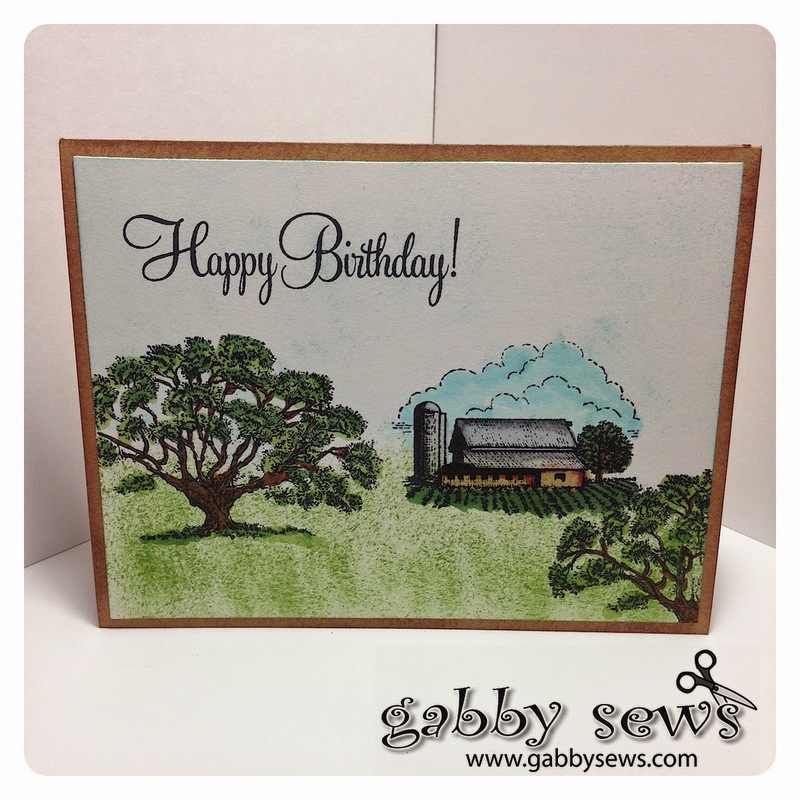 I CASEd this card from Leanne Garner using the Close to My Heart Country Born stamp set (D1543). I loved the way she created a full scene from these stamps so I had to try my hand it as well. I created the background with CTMH Topiary and Lagoon ink pads. The sentiment is from the Cricut Art Philosophy Stamp Set.